This year marks the 25th anniversary of Builder & Developer magazine, marking a time of more than one real estate cycle, and a time of great change in the building industry. I still remember the nascent publisher Nick Slevin making the rounds at PCBC in the early 1990s, and as both his influence and readership grew, I knew this was a magazine for which I wanted to write. Having first entered the building industry in 1986, I’ve seen big changes in everything from product design and quality to how we market and finance new homes. To be sure, this is a much different industry today than it was in 1990: Back then the top 10 largest builders in the country reported a collective market share of under 10 percent of the housing market versus 17 percent in 2014 (down from 20 percent in 2008). Back then new housing starts totaled 1.19 million for a population of 250 million (a ratio of .477 percent) versus 1.003 million in 2014 for a population of 319 million (a ratio of .314 percent). Back then 75 percent of housing starts were for single-family homes, whereas in 2014 that share had fallen to 65 percent. 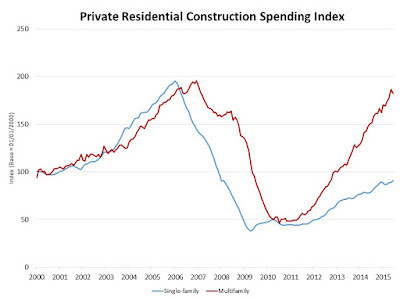 In fact, more multifamily units were started in 2014 than in any year since 1989. 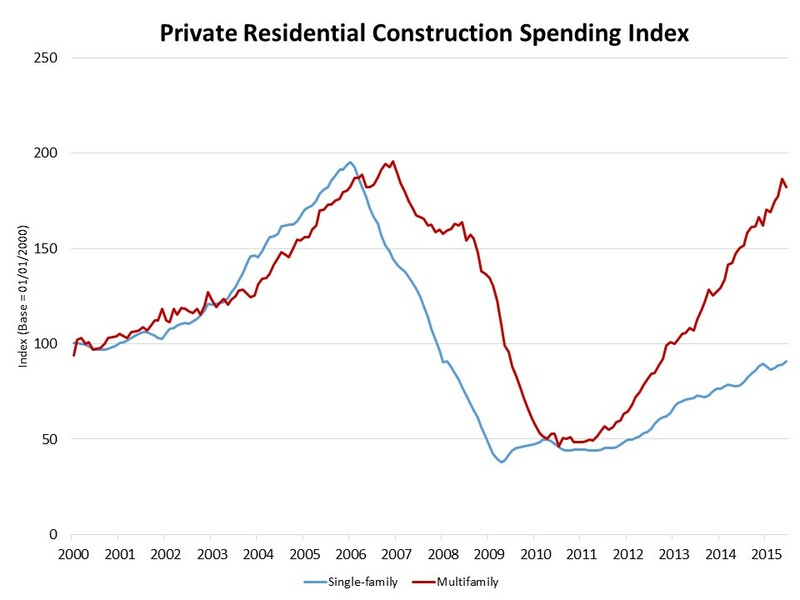 And yet, despite surpassing the one-million unit level in 2014, residential construction for the year still lagged below any level posted from 1959 through 2007. Without a doubt, the housing recovery did lose some of its steam in 2014, with homeownership rates falling to a 48-year low by the second quarter of this year. But that’s been somewhat balanced by strong growth in rental households, encouraging traditional for-sale builders such as Lennar and Toll Brothers to build rental communities in order to provide more predictable cash flow. 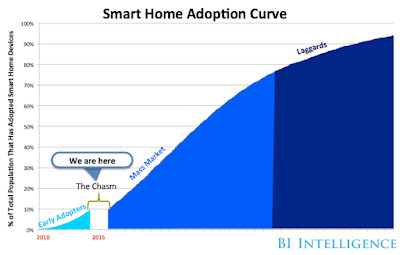 Another big change has been the shift from large builders focusing on specific niches -- such as entry-level, move-up or luxury homes -- to broadening their scope depending on local conditions. 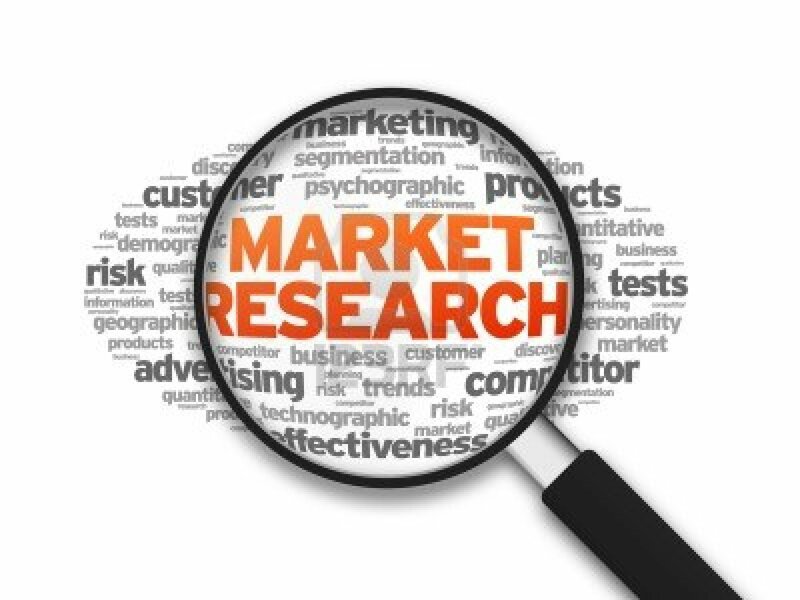 As a result, the importance of valid, verifiable quantitative market research -- coupled with qualitative local expertise -- has never been more crucial to avoid product, pricing and marketing blunders. Having once worked for a builder which went bankrupt trying to grow too fast in new, unfamiliar markets while failing to appropriately address higher marketing and merchandising costs, I can attest that following gut instinct simply doesn’t work as well in a much more complicated world. However, even given the bright spot for rental housing, with rents rising faster than incomes can keep up, affordable housing remains an elusive goal for both producer and consumer. Over the 10-year period between 2005 and 2015, the share of renters aged 25 to 34 paying more than 30 percent of their incomes for housing rose from 40 to 46 percent. Now, more than ever, there is a rallying cry for more affordable housing, which also continues to evolve in order to fit in more seamlessly with existing neighborhoods. 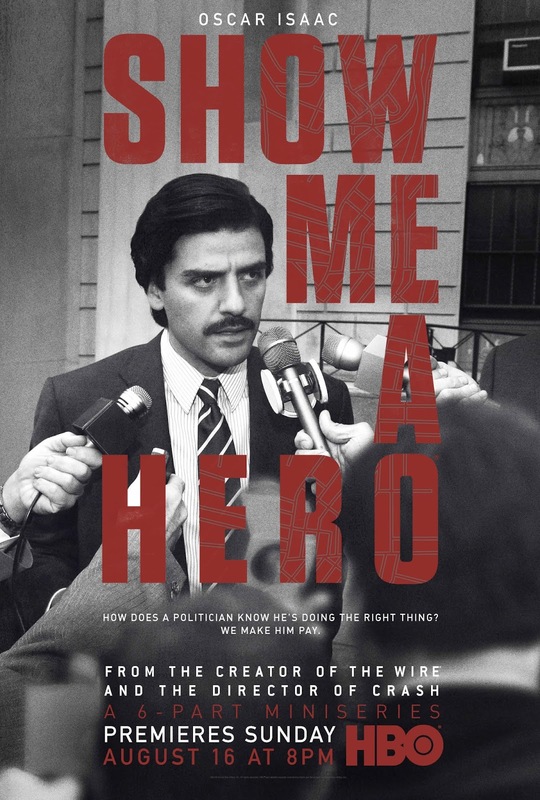 If you have access to HBO, I highly recommend watching the six-part mini-series “Show Me a Hero,” which chronicles how civil rights violations in affordable housing impacted the city government of Yonkers, N.Y. at the beginning of the 1980s. Based on a book by the same name, the series covers the very rocky political transition from the crime magnets of high-rise ghettos to low-income units scattered throughout a community in multiple flat and townhome unit configurations -- much like many affordable housing projects see being built today. Moreover, according to a recent CEA report, about one-third of builders report increased revenue from installing these technologies. And it’s not just consumers leading the way: Architects are also playing a key role in this area, incorporating multi-room audio, home theater and security systems into their designs. Looking ahead, it’s hard to predict where we’ll be in another 25 years, but as the industry -- and its customers -- continue to become increasingly sophisticated, it’s safe to say that we can look forward to many exciting innovations in the way we work, live and play in our communities.